An adventurous singing comedian with an ear for esoteric cultural goodies. Now she brings her stellar routine to stages across America, joined by fellow funny woman Kate Flannery for a hilarious new show, Two Lost Souls! Blending comedy, cabaret, musical theatre and more for an unforgettable evening that will have you rolling in the aisles! Approximately one hour and 45 minutes with one intermission. Sound good to you? 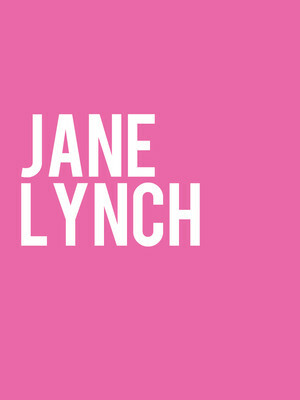 Share this page on social media and let your friends know about Jane Lynch at Ordway Concert Hall. 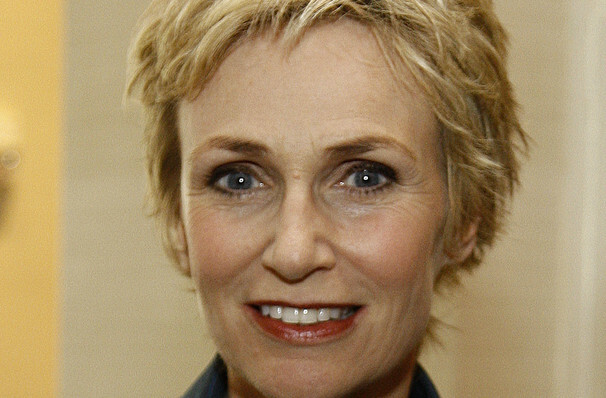 Please note: The term Ordway Concert Hall and/or Jane Lynch as well as all associated graphics, logos, and/or other trademarks, tradenames or copyrights are the property of the Ordway Concert Hall and/or Jane Lynch and are used herein for factual descriptive purposes only. We are in no way associated with or authorized by the Ordway Concert Hall and/or Jane Lynch and neither that entity nor any of its affiliates have licensed or endorsed us to sell tickets, goods and or services in conjunction with their events.